Operating one’s own data centre is normally personnel-intensive and cost-intensive. Just as well that there is a possibility of outsourcing these services. You would like to reduce costs and at the same time operate your hardware in a professional data centre. 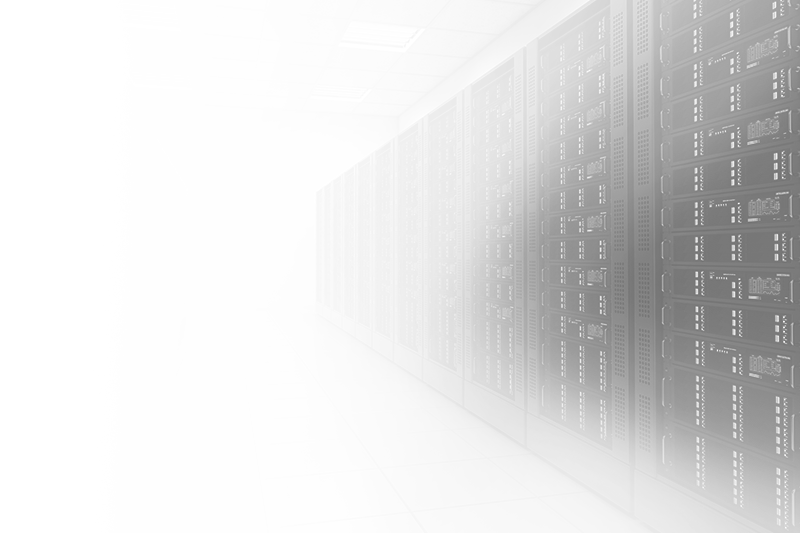 Colocation means the place where the hardware needed to run the IT infrastructure is housed. The so-called housing of hardware occurs inside a data centre which is not located within one’s own company. Why should you put Core-Backbone in charge of your hardware? Our data centres in Nuremberg offer enough room to cover your needs, from individual upright units to racks and up to your own cage. In this way you can rely on on an established mutually aligned and well tested infrastructure. Perfect framework conditions provide you in every respect with the security to operate your applications outage-proof. If you decide to rent individual racks or a cage we grant you connection via the 24/7 access systems. But you also have the option of having work done via our remote hands without having to reckon with the time-consuming and costly path to the data centre. Our technicians have been trained for all the work required in a data centre and will be happy to take on those assignments.